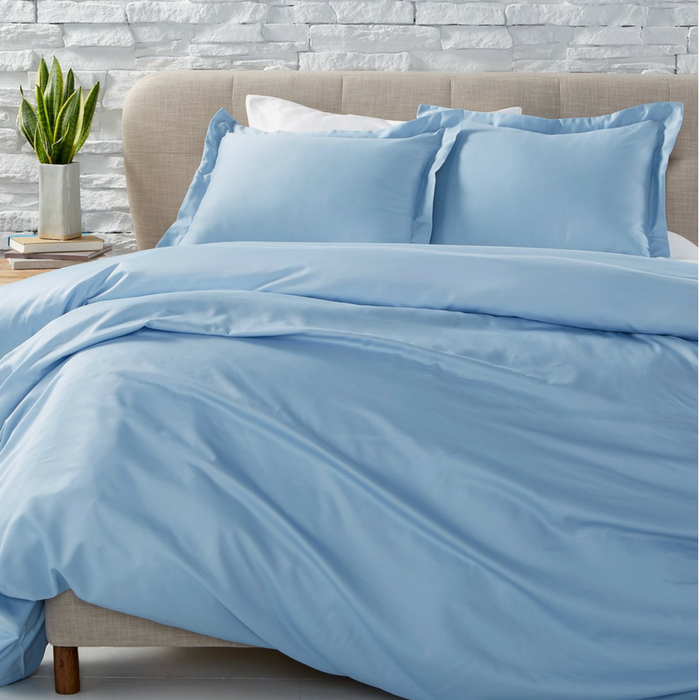 3-Piece Duvet Set Just $39.99! Down From $170! You are here: Home / Instagram / 3-Piece Duvet Set Just $39.99! Down From $170! Breathe new life into any bedding ensemble with the exceptionally soft sateen and luxurious 900-thread count of this comfortable Devon duvet cover set from AQ Textiles.